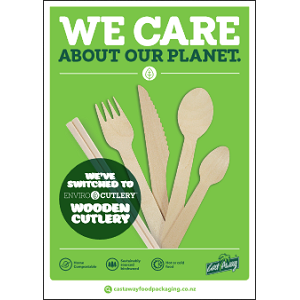 The new Envirocutlery™ range of wooden cutlery offers the perfect alternative to plastic disposables. 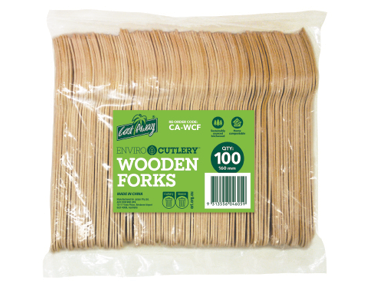 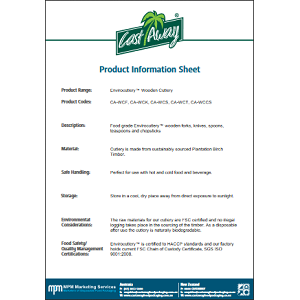 Our full range includes knives, forks, spoons, teaspoons and chopsticks. 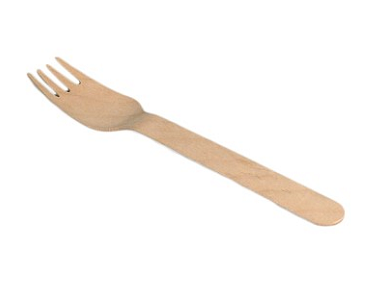 Made from sustainably sourced birchwood, they are 100% natural and home compostable. 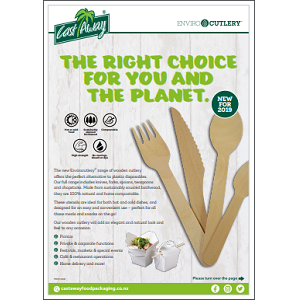 These utensils are ideal for both hot and cold dishes, and designed for an easy and convenient use – perfect for all those meals and snacks on the go! 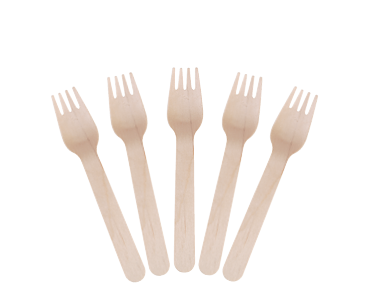 Our wooden cutlery will add an elegant and natural look and feel to any occasion.